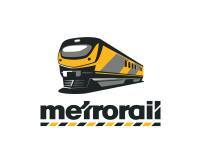 Welcome to the official blog of Metrorail Western Cape. Your #1 source for regular train updates, information and news. 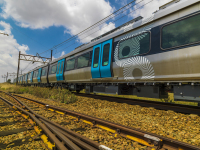 Metrorail Western Cape operates the commuter train service recording more than 712 000 daily passenger journeys to and from its 122 train stations in the province. 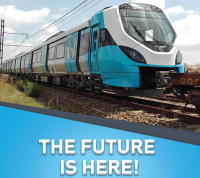 Metrorail's mission is to strive for high-quality passenger service through service excellence, innovation and modal integration.